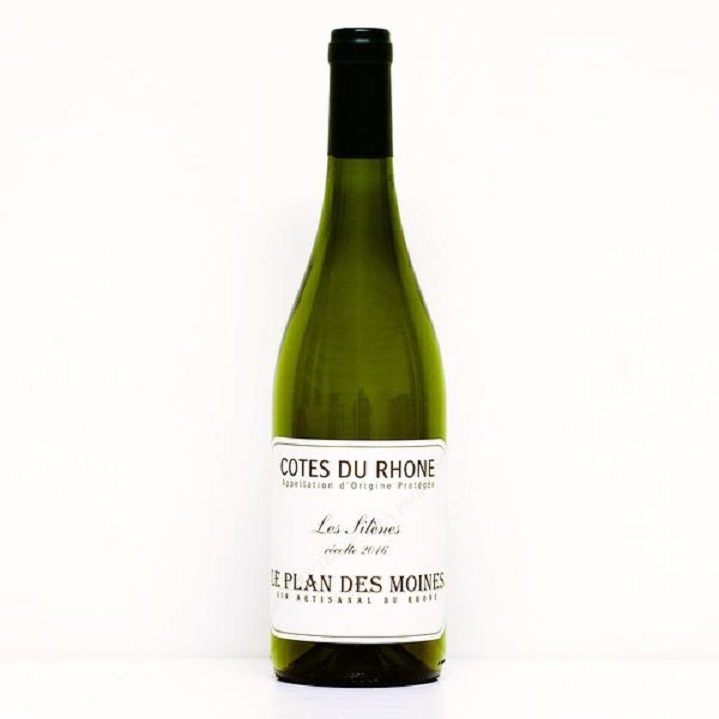 The Rhône valley is better known for its red wines, but you haven’t lived if you’re yet to experience its unique whites. Full of body and flavour, typically with more obscure native grapes they stand out from the crowd. 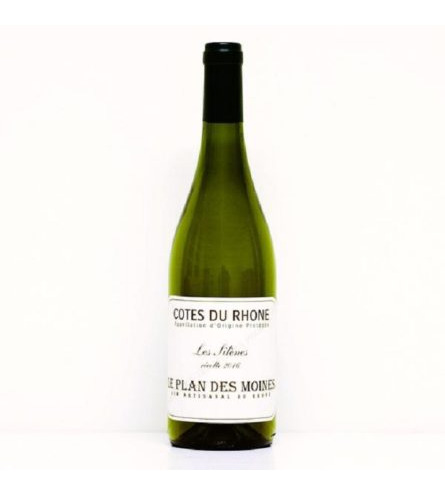 This Les Silènes comes from a small parcel of Grenache Blanc and Clairette, naturally fermented in concrete, maturing there also for 8-12 months. Three old mates with six decades of experience between them, got together to create a fresher, more vibrant style of Rhône wines. Wine merchant Daniel Orsolini, sommelier Thierry Pommet, and winemaker Claude Serra, have crafted a series of remarkable, organic, low-intervention wines with fruit sourced from the Rhône Valley’s diverse terroirs. Wines that take you down unexpected avenues and will prompt you to re-evaluate this endlessly fascinating and historic region.